February GIVEAWAY - Cherry Colors - Cosmetics Heaven! 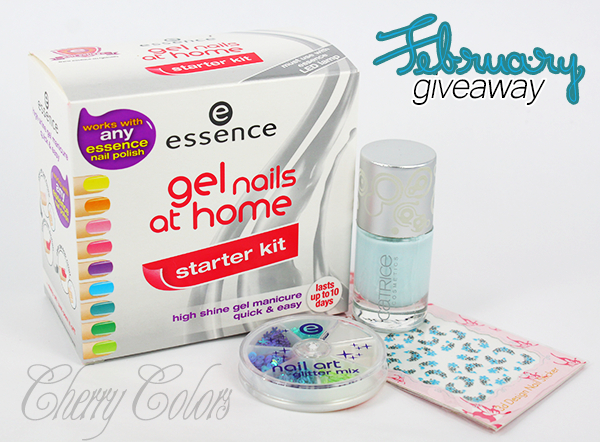 It is a new month and also a new giveaway! This time focused on nail stuff, because heck - who doesn't love nail stuff? ;) Especially free nail stuff. Also for the Gel nails at home you need a LED/UV light. Without it, it won't work! Giveaway starts on February 8th and ends on March 9th (GMT +1). Open internationally!